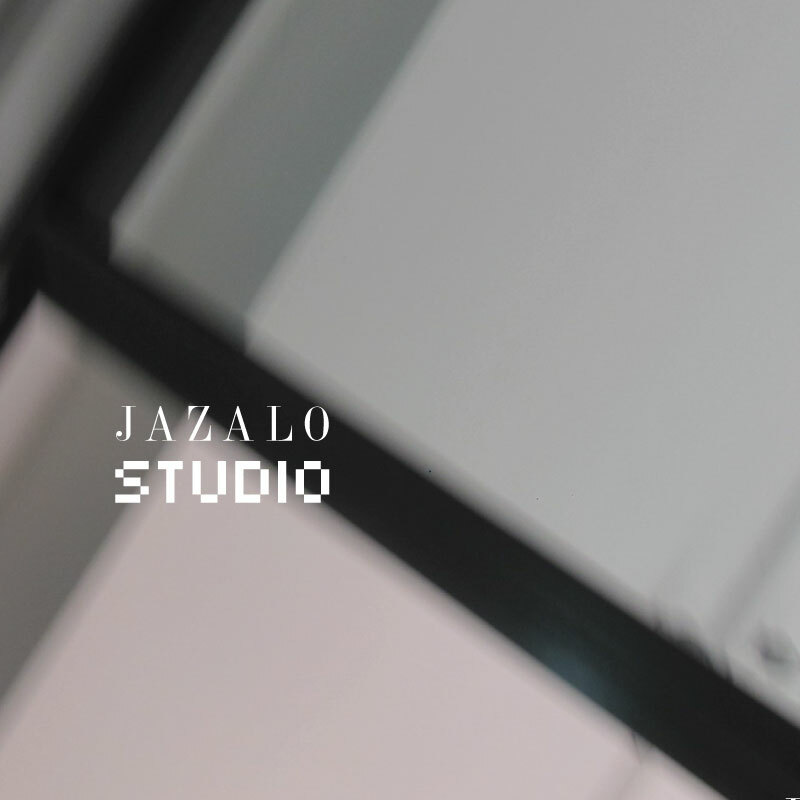 To small businesses and graphic designers who demand perfection, JAZALO Print is the preferred online printer of business cards, postcards, brochures, T-shirts and other printed materials. Launched in 2015, JAZALO Print has risen from independent operation set in an office to one of the fast-growing online printing companies in town. The secret to our success – a simple formula: Combine high quality products with honesty practices and make sure it's all delivered to you exactly when you need it.